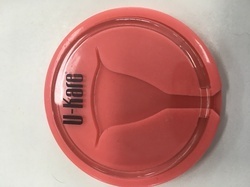 A simulator made of a skin-touch material optimal for learning the self-examination skill. ATICO Medical Pvt. Ltd. are manufacturer, supplier and Exporter of Nursing Training Models. Riding on unfathomable volumes of industrial expertise, we are manufacturing an excellent range of CPR Training Manikin Models. Maggots on top of and underneath Skin of the Face & Chest. Seven Days After Natural Death of Old Man in Warm Room. Maggots are Clearly Seen Underneath the Epidermis. The Four-Cylinder Engine trainer should consist of a complete, fully operational Multi Point EFI system. - This Simulation of Infant Model is designed according to the international CPR standard. 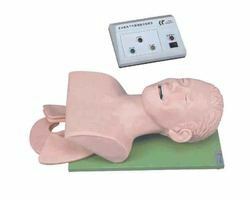 - In this model there is Light Indicator Display for Correct and Incorrect Artificial Respiration (Mouth-to-Mouth).